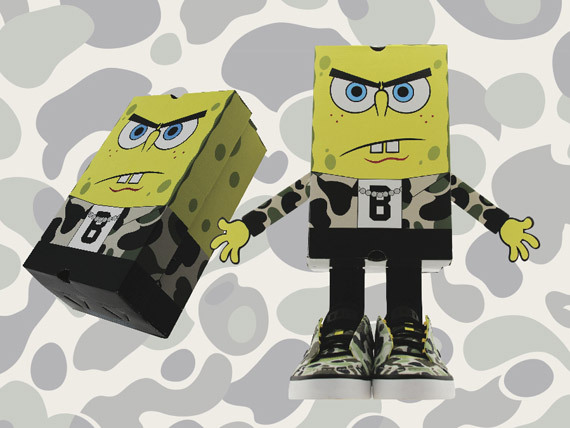 Nickelodeon’s SpongeBob SquarePants has been so successful in its dozen-plus years on the air that we’re still waiting for another children’s series to top its popularity. 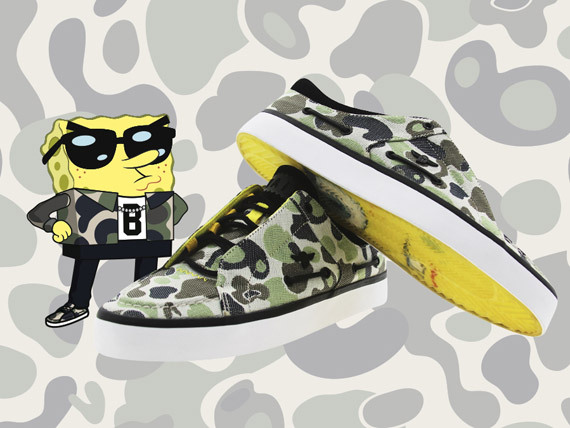 ?SpongeBob’s popularity puts him right up there with The Simpsons, Looney Tunes and other enduring animated acts in terms of household recognition, so it’s somewhat baffling that we haven’t seen more licensed sneakers during this age of collaboration. 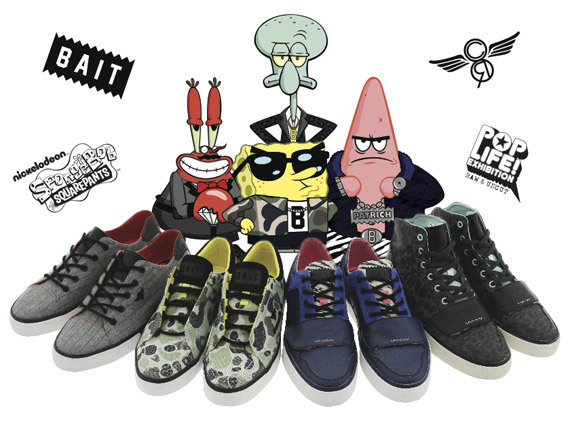 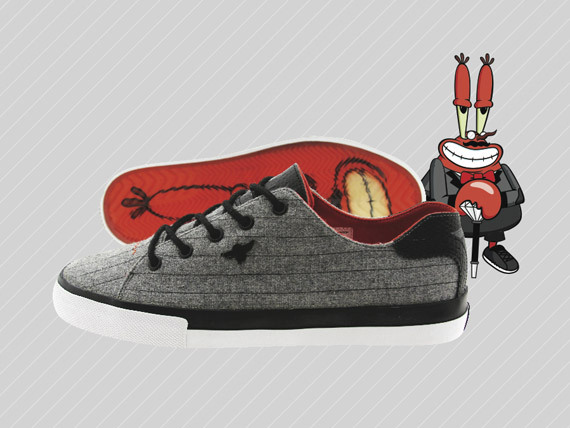 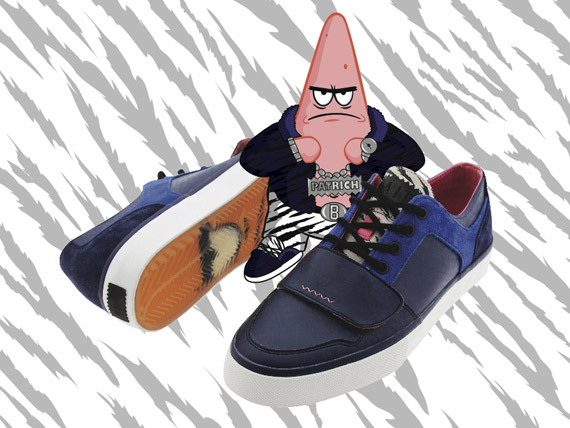 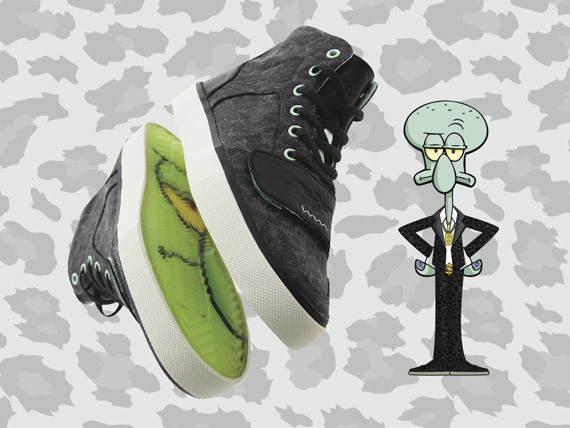 ?Just as curious is the brand who ended up securing this potentially lucrative partnership, as lifestyle stalwarts Creative Recreation team up with PYS’ Bait for designs inspired by Patrick, Squidward, Mr. Krabs, and of course, ‘Bob himself. 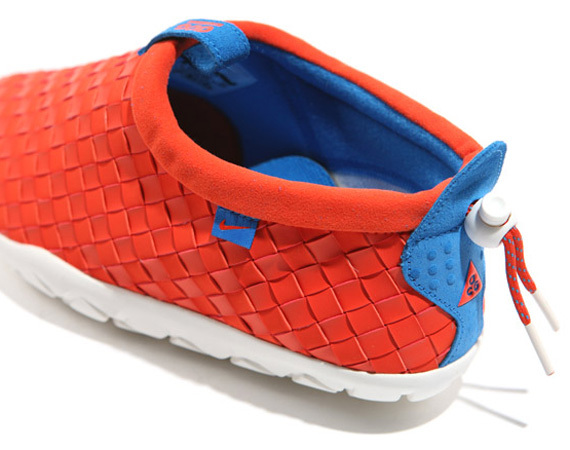 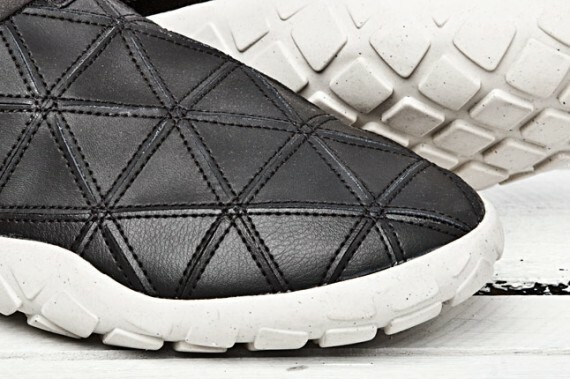 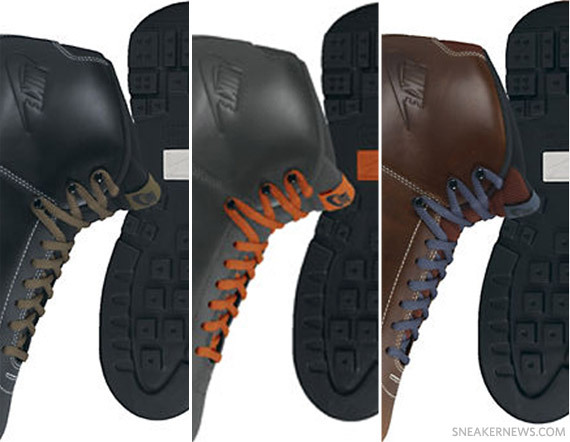 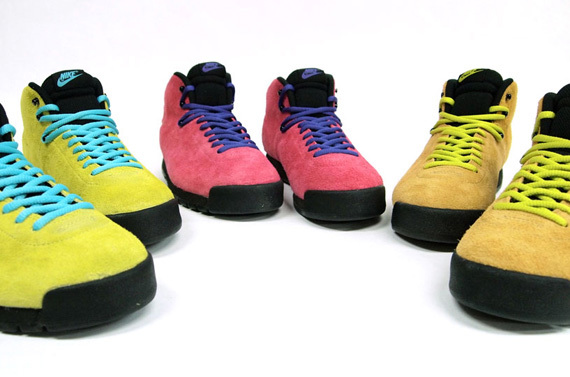 ?You’ll see all four in greater detail below and in person at POPLIFE in Beijing on August 17th, or maybe even sooner now that they’re available directly from Creative Recreation.